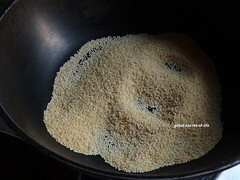 These days we make millet based recipes very often. 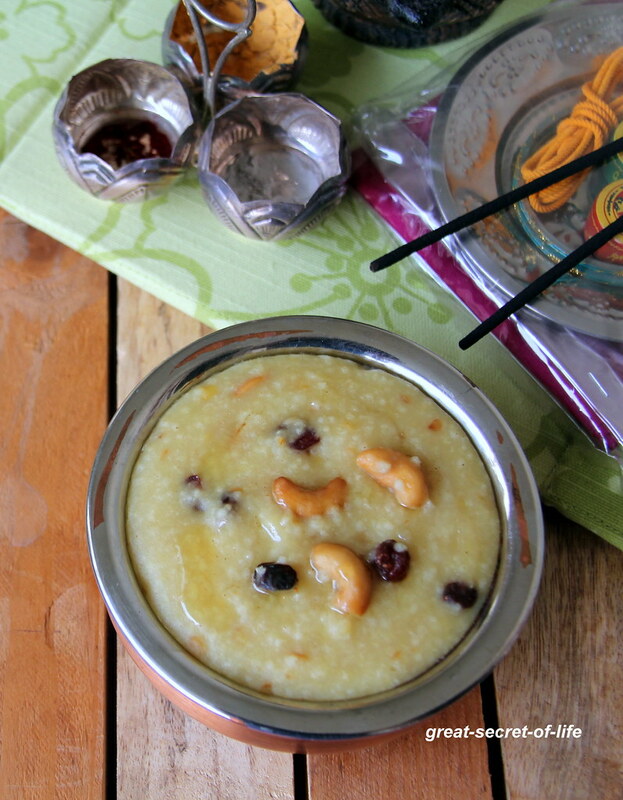 I have tried most of the South Indian traditional recipes with Millet. Luckily my family loves this substitution too. 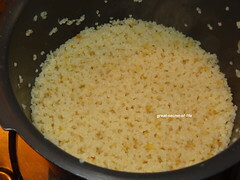 For this I have used equal portion of Moong dhal and foxtail millet but you can use 1:2 also. I prefer 1:1. 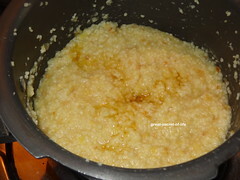 I have added milk also as my mum always add bit of milk for sweet pongal. It is completely optional. 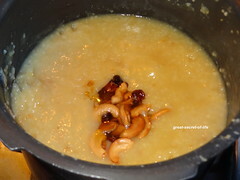 I feel Jaggery based sweets tastes better the day after. 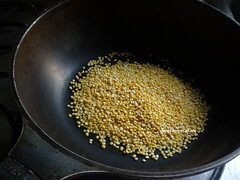 Dry roast Moong dhal and thinai separately. 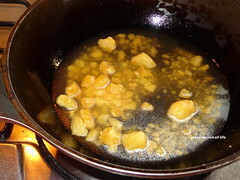 When it is cool down remove the lid and mash it well. 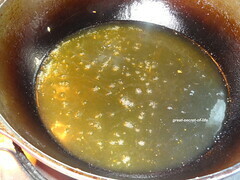 Add jaggery syrup Mix well. 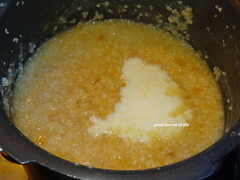 Add milk. Mix well. 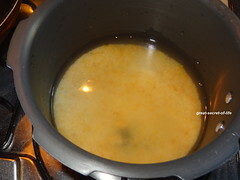 Let it boil for another 3-5 mins. 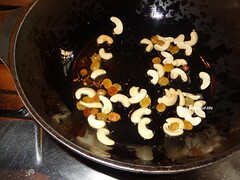 Continue to stir.Add fried nuts and mix well. 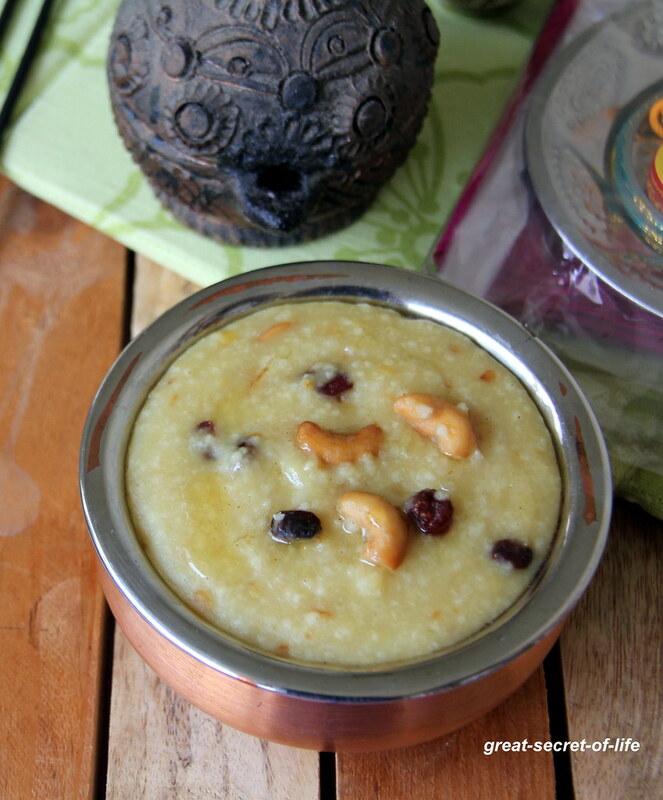 thats a delicious healthy pongal..
tasty n healthy pongal !! 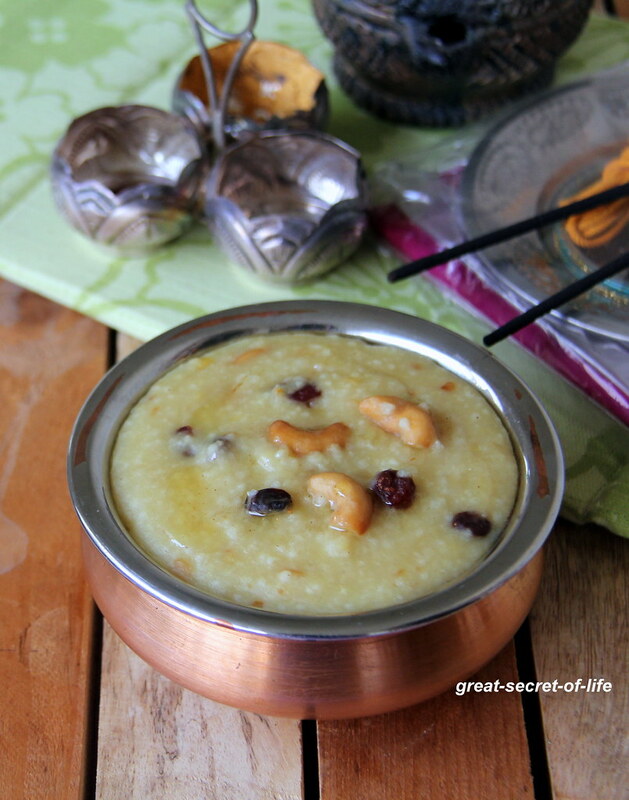 love the texture of this millet pongal so creamy !